Africa’s leading provider of Intruder Detection services. Intruder detection tasks place a difficult challenge for any defense system architect. Surveillance solutions must provide large area detection with low false-alarm rates, in areas that are often very close to authorized “innocent” activity. Surveillance technologies must be tested in action to be proven and reliable. 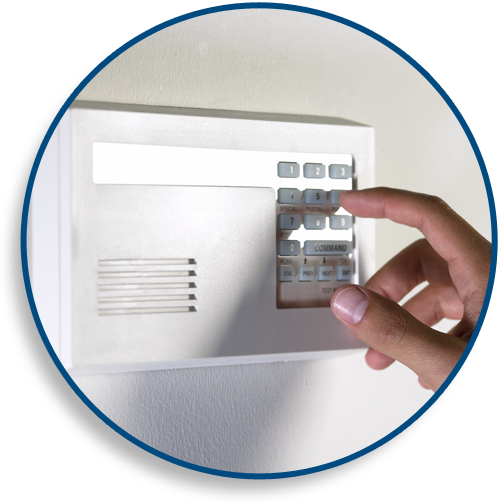 Locksecure’s intruder detection systems can provide that and more. Fences and intervention forces are usually a part of the solution, but early alert is often required and a recognition system is expected to save the burden and the cost of sending the intervention force for every detection. This scenario usually dictates a solution using day and night vision cameras which allow the operator to visually check every alert, 24 / 7. But what about the early warning system? A reliable system should actually detect intruders before they reach the fence or the restricted areas.